With green home building on the rise, stock house plan companies like The House Designers are making it easier for builders and consumers to build an energy-efficient home with their award-winning, exclusive collection of ENERGY STAR® house plans. 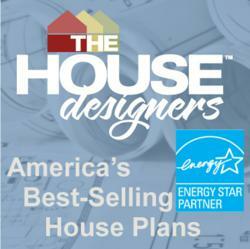 The House Designers 3rd annual ENERGY STAR®/Green House Plan Competition is currently being judged by home building experts and winners will be announced in June. Winning house plans from last June’s competition were recently recognized by Green Builder Magazine and will be featured in their April issue. “Since house plans are the first step in building a home, it is imperative for designers and architects to educate consumers and builders about why they should build a green home,” said Tammy Crosby, COO of The House Designers. First Place ENERGY STAR house plan winner from The House Designers 2011 Green House Plan Competition. 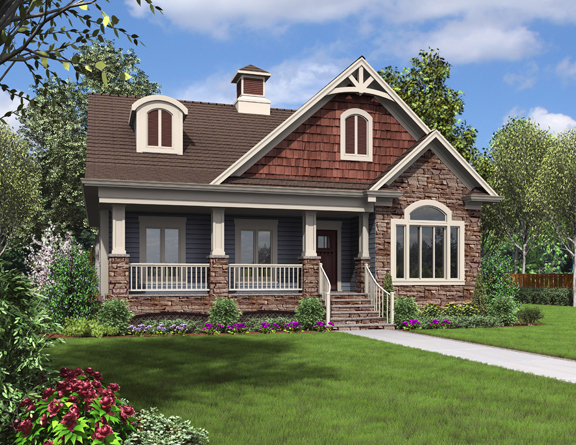 Award-Winning Evergreen Cottage House plan from The House Designers exclusive ENERGY STAR/Green House Plan collection.